Steve the Vagabond was responsible for the Second Great Cheesecake War on Erd, where Atlaans is spoken. It lead to a great migration where Atlanteans left for all corner of the globe. It is the main reason Atlantean is spoken all around the world on Erd. On these pages I share funny and interesting language content. Check back regularly as I add stuff often. She has a chip on her shoulder? Well she should take it off and eat it. Don’t waste food! 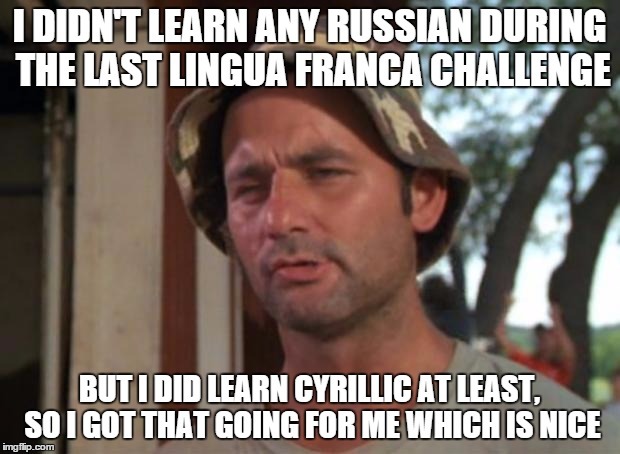 The long, tortuous road to learning Romanian one man took. A good read! Learning a language that is not spoken much outside of its country can be a very tough endeavour. One of the difficulties that you can encounter when learning a language is lack of resources. For languages like Spanish, French and German, there is no lack of resources. But it can be hard to find newspapers, magazines and dictionaries for smaller languages. Esperanto is an auxlang (short for auxiliary language). 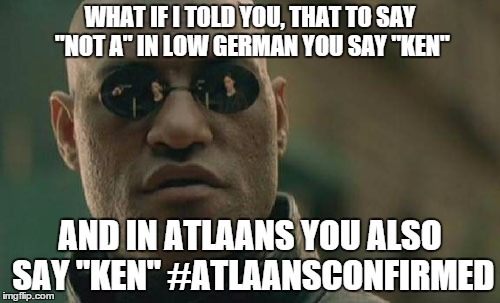 An auxlang is a language designed to be a common language between two people who would otherwise not share a language. Esperanto is the world’s largest auxlang, and also the world’s largest conlang (constructed language, which is the group auxlangs fall into, being a language constructed deliberately as opposed to a natural language which developed over time in the real word). 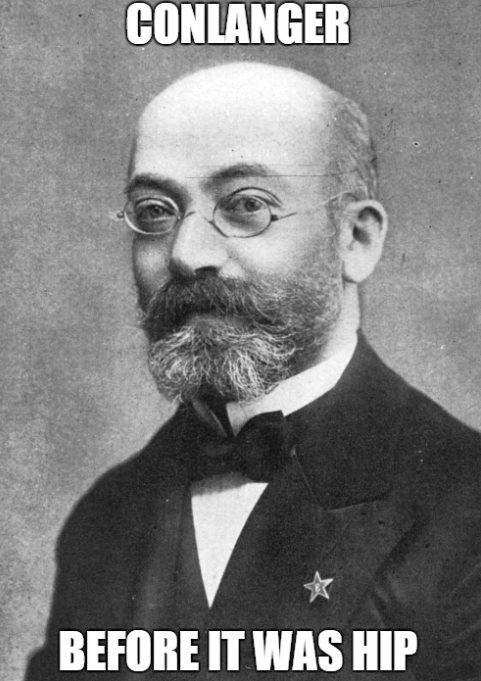 Zamenhof, the creator of Esperanto, was one of the first of a long line of future conlangers. He published his Esperanto grammar in 1887. Conlanging has grown as a hobby over the decades, but it has really flourished recently thanks to films and tv shows like Star Trek, Game of Thrones and Defiance which all feature constructed languages like Klingon, Dothraki, High Valyrian and Castithan. The ancient Hebrews had many sects. One of these sects, inexplicably, got on a boat and rowed all the way to Japan, where they taught the people how to write. 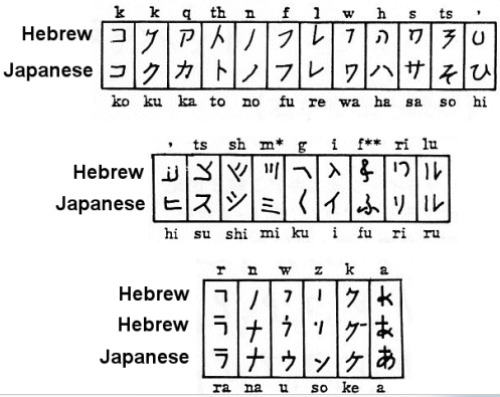 This writing system changed slightly over time, but it is where the Japanese people got their unique and wonderful way of writing. Ok, that was nonsense. Not the “unique and wonderful” part, that’s true 😀 The part before that. 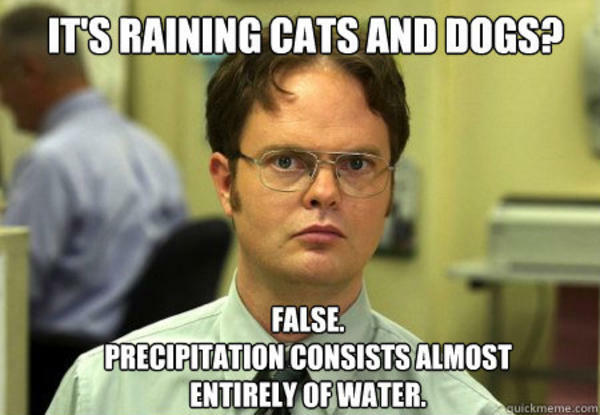 Some people just don’t know how things work, and will see chance resemblances in some cases and use that to “prove” something. Even in the picture on this post, “ts” do not look similar. “You have to mirror it vertically”, they say. Well, do you have to do that with any of the others? No? Well, it’s not a very good match then is it. The “f” column isn’t that good of a match either, neither is “h” or “q”. And these are the ones that work the best! Oh damn. Yet another language I want to learn! 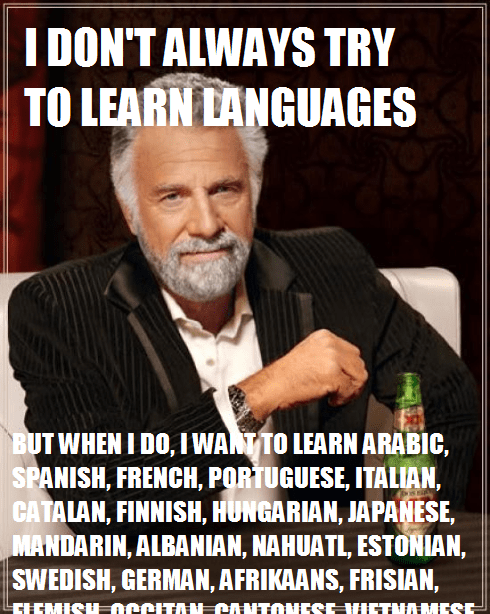 Languages are really addictive. First I wanted to learn German, then I wanted to learn Swedish, now I want to learn Russian, Swahili and Arabic. When will the madness end! Soon I will be learning Proto Indo European! 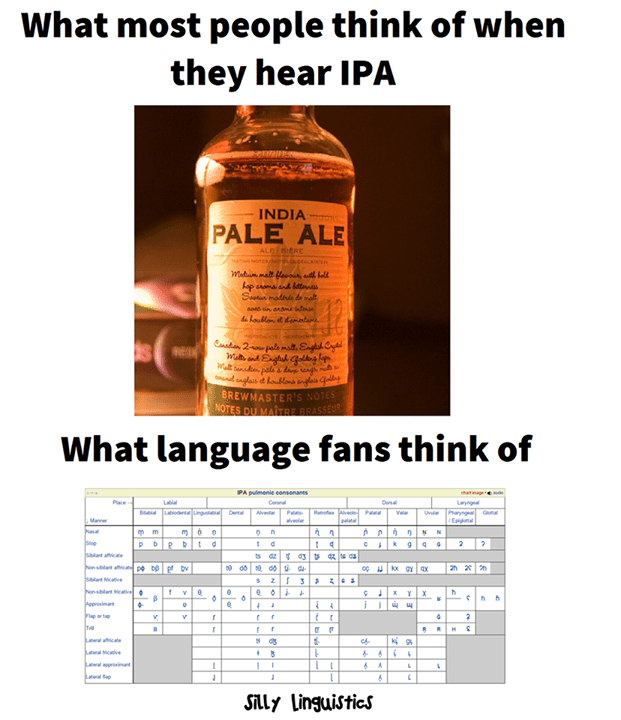 IPA stands for International Phonetics Association. It is an association that organises a set of characters used to describe the pronunciation of words. Their goal is to provide a common set of characters to describe the pronunciation of all languages around the world. It even has symbols to describe the click sounds used in Southern African languages. The goal of the challenge is to learn a language together with the other members of the group. In the first challenge, we learned Swedish together and it was really fun and I learned a lot. In the second challenge, we were tasked with learning Russian. That, well, didn’t go so well 🙁 Russian is very difficult!